We know that it is difficult to keep up with all of the latest updates that come out for all of the social media platforms each month and that’s why we want to give you monthly updates that we think will benefit you and your business. Facebook is in a real transitioning period at the minute after the very public issues that they had with their privacy settings, this has resulted in a whole bunch of changes and therefore this months post focuses heavily on the updates that Facebook has provided us with over the last month. As we have already mentioned there has been a lot of updates to Facebook over the last month that you will want to know about, a lot of these updates have cool features that you can use to either promote your brand or to get the most out of your business’ Facebook and these are the kinds of updates we are going to focus on, the ones that can benefit you. 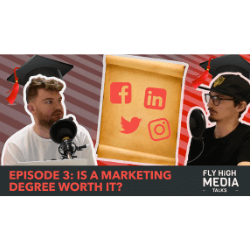 Video advertising is something that we promote quite heavily here as we have seen the shift in focus of advertising strategies for social media heading over to video advertising. You might be sick of reading this as the budget that you have for advertising doesn’t usually cover video, well then this update is for you. Facebook has introduced a new feature that enables you to be able to turn still images into simple, but attractive, video that could help you when developing an advertising campaign enormously. To access this feature all you have to do is simple; go to Ads Manager, select ‘single video’ or ‘slideshow’ and then click Templates. This will then give you a drop down of 4 different templates that you can choose from, all of which have been targeted for different reasons to help promote your business. Promote a Product (6 Seconds): Promote one specific product to help drive the products sales up. Sell Multiple Products (6 Seconds): Show the selection of quality goods you have an offer, here you can highlight a special offer to drive sales. Show Product Benefit (15 Seconds): Highlight the different features of your goods, explain how to use your product or use previous customers to promote a case study. Drive Product Discovery (15 Seconds): Reach as many people and show the individuality of your business. After selecting the images and text that you want to use the video creation kit will do the rest, this now gives you the ability to use moving image in your future advertising campaigns which will undoubtedly make you stand out from the crowd. The second new feature available which is equally as beneficial as it could save you a lot of time and frustration is the video cropping tool. 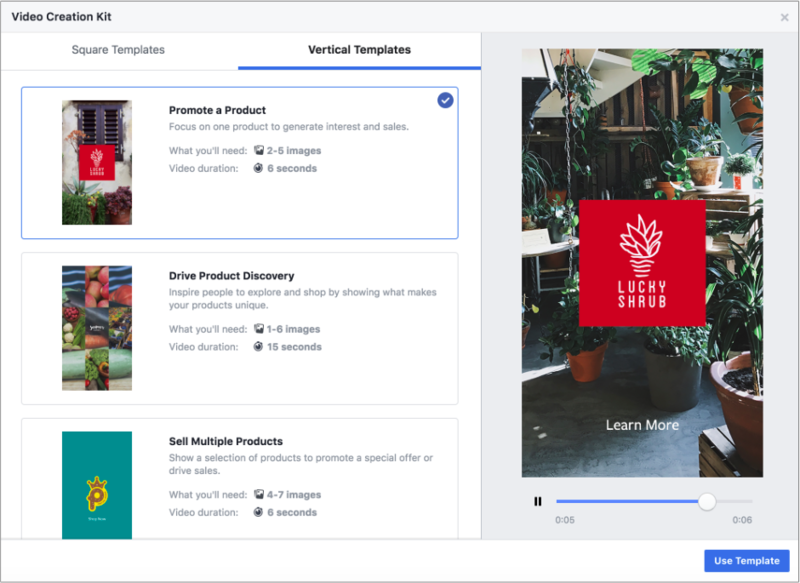 We understand how frustrating it is to have a video that you want to post somewhere but the dimensions of the video don’t fit well with the platform you are trying to post it to, well Facebook is here to help with that. You can now crop your video to, 1:1, 4:5, 16:9 and 9:16, this means that you will have no problem when trying to use your videos across a number of platforms, on stories, whatever it is you want to do you can make it look very professional as it is the size that you are desiring. Where this feature will be most effective will be stories, this gives you the ability to reuse videos on stories from previous Ad campaigns but also have a little bit less to worry about when planning your campaigns themselves, however always remember that this isn’t going to be perfect and if you can get it right the first time then it’s better to not need these features at all. 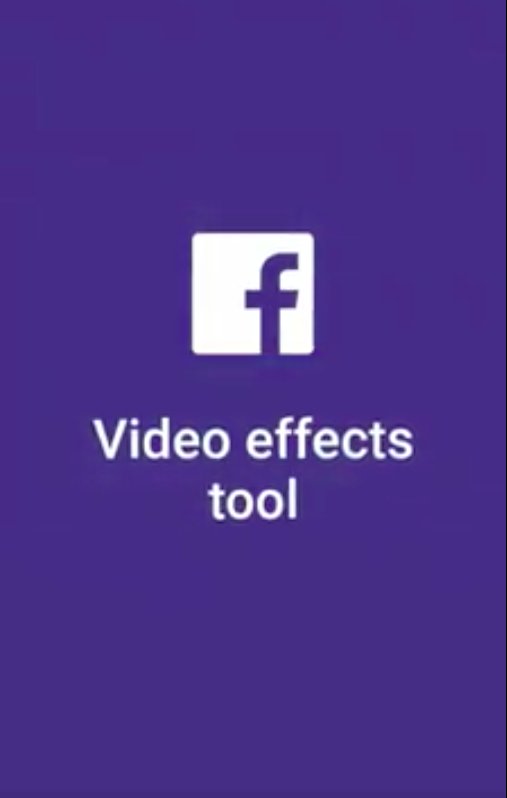 Another addition to Facebooks new video elements is a mobile-focused, video creation tool for Ads. When you are creating your Ad you will now see ‘Animate’ next to the images that you have selected, this then takes you to the next step of creating the animation. At this point you choose; background colours, framing, images, text and then Facebook creates you essentially an animated slideshow. Very simple to do but could be that little thing that you need to stand out from the rest. Group Admins Can Now Pin Comments. 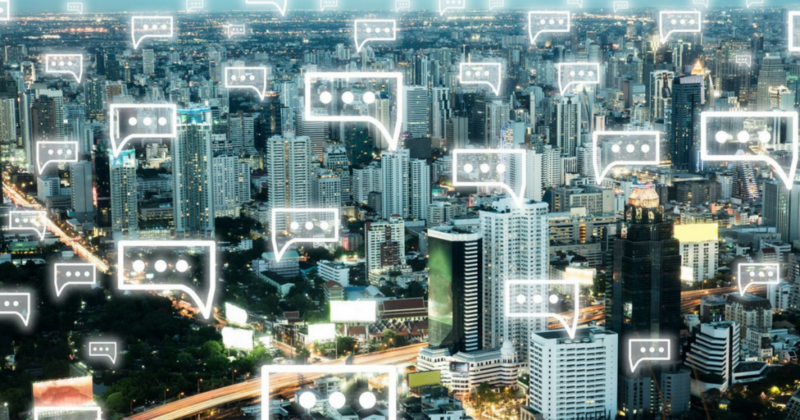 Facebook has noticed that people are moving away from public sharing but aren’t necessarily leaving the site, maybe just taking their public sharing to other social media platforms. While people are sharing less there is still over a billion users that are engaged in groups this is why they are still rolling out good quality updates with regards to groups, they hope that this will keep their users happy and it should! 1. With Customers – if you have a group that includes your customers you can then promote their comments to the top of the feed. This could be something of really high praise, an example of someone using it or a question that a lot of people might have been asking. Whatever it is it allows you to address a customer comment directly, which is always good for customer service, but also a free advertisement from a real-life person that everyone who clicks on the post will see. 2. With Your Employees: This is more of a creative thinking tool when for the benefits of your employees. If for example, you are in a closed group with people you work with and are trying to brainstorm a new idea, by pinning the objective or an idea that you want to develop on from the top it keeps the most creative of ideas at the surface for your workforce. Facebook Looks to Stamp Out Ad Discrimination. Ad manager has an absolutely enormous amount of targeting options, however, while a lot of people do use these legitimately to reach out to target people who they think will be interested in their company it can also be used negatively. 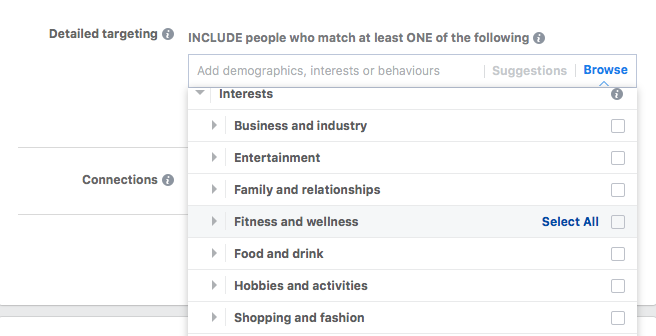 This is the reason why Facebook has decided to pull 5,000 Ad Targeting options in an attempt to stamp out discrimination. 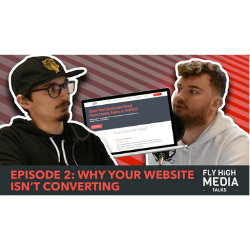 We support this decision as it is too easy for people to be targeted with the current format, but this won’t make a difference to your advertising campaigns as they still have an abundance of different ways to edit your campaign to target the right audience. The next platform we are going to look at is Pinterest, a platform that doesn’t get covered quite as regularly as some of the bigger platforms, however, the new updates added to Pinterest are both hugely beneficial for advertisers and users. This best explains the update, where before the algorithm used images that looked similar they are now showing images that actually are similar (it isn’t as complicated as it sounds). The best way to show the success of the update is to highlight that there has been an improvement of 30% relative improvement in user engagement rate and 25% increase on impressions from the platforms ‘shop the look’ product. This stat is especially impressive when you take note of the fact that people go to Pinterest to buy things, this new update is not only creating a friendlier user interface but also broadening business potential as it is connecting you with the people who want to buy your goods. Overall an excellent update by Pinterest which will help develop the app’s popularity. Having had a test period of the ad format Pinterest are now ready to roll out the max width ad format to advertisers globally. While ‘max-width’ might sound a little bit over the top to someone who doesn’t regularly use Pinterest the reason that this will develop into a really successful feature is that things don’t tend to really be full screen on Pinterest. 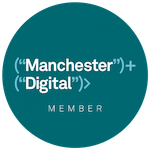 The purpose of the platform is to create your own digital ‘pinboard’ and therefore there is usually a lot of images on the screen, this means that should your full-screen Ad come onto the page it is difficult for audiences to not notice the advert. If you are an artistic company or have an Ad that will appeal to the average Pinterest user then we recommend using this new Ad feature as everything about it suggests it will be good for conversion rates as the app itself has a higher potential of monetizing you Ads than some of the other social media platforms. – Videos should include a logo and strong branding, ideally visible in the first few seconds. People will engage even more if products are integrated into the video. – Instructional videos to generate longer watch times and people save them more. – Keep your videos short, simple and focused on a key idea or message. 6-20 seconds is the sweet spot. Is Pinterest advertising something that you had considered previously or as one of the more unknown apps has it gone underneath your radar as we feel that this advertising platform could be a great new feature for businesses! 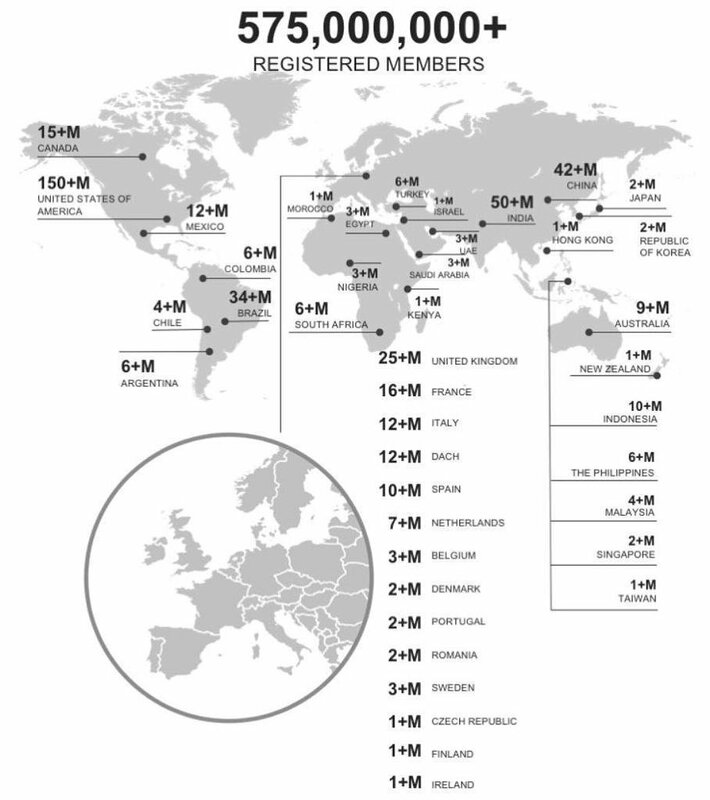 Linked in has reached a milestone after hitting 575 million members also supplying a map of the breakdown of where all of their users are based. This shows the LinkedIn is still growing and still something that you should be updating and connecting to new people constantly, this business profile can often be the first part of your business that people come across and therefore ensure that you keep it up to date and full of important information. It has taken the platform 16 months to get from 500 million to 575 million which shows it is still growing at a reasonable rate, should you not be part of this platform yet then we recommend that it is something you sign up for, because as shown it can connect you to businesses and potential clients from all over the world. 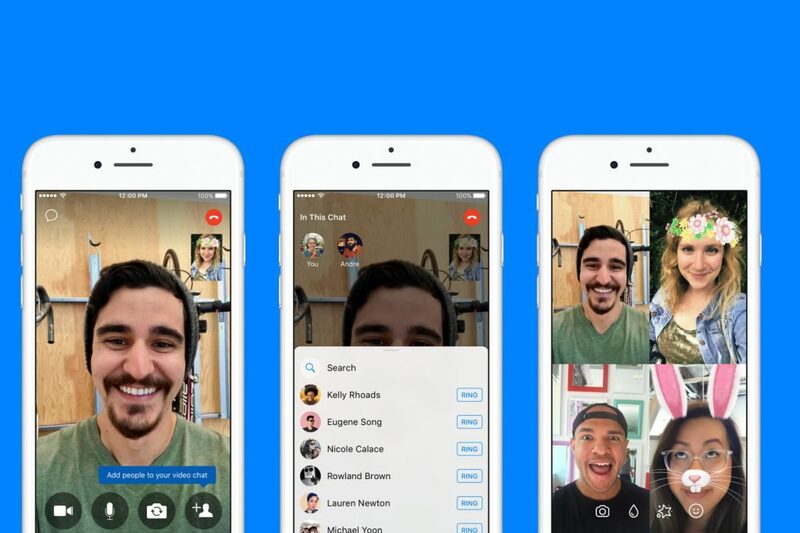 The messaging App has just had a new update which allows for group calls both with or without video. This new feature will allow your team to have conference calls or even meetings via video in a very easy to use format. To make a group call you simply call one person and then after that click the ‘add participant’ button. This will then allow you to add more people to your call (Up to 4). As WhatsApp has 1.3bn active users, this could compete with the likes of FaceTime and Messenger. It will be interesting to see how this progresses. That’s it for our Social Media round up this month, we hope you enjoyed it! We’ll see you same time next month!